Clear, vivid color images every time you print. 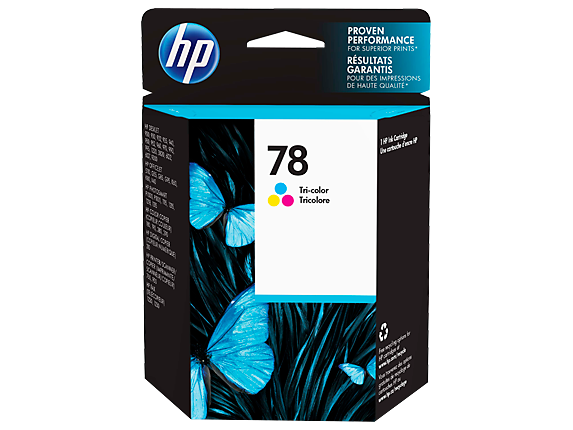 Patented, dye-based HP color inks and ink cartridge technology are designed together with the printer to make professional-quality printing easy and reliable for an excellent value. Tested in HP Deskjet 930c Printer. Approximate average based on ISO/IEC 24711 or HP testing methodology and continuous printing. Actual yield varies considerably based on content of printed pages and other factors. For details see http://www.hp.com/go/learnaboutsupplies. 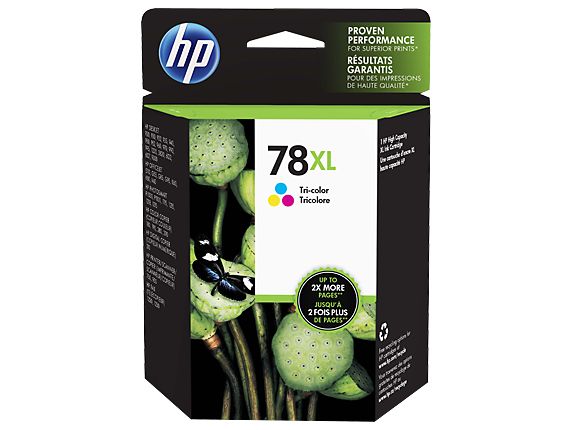 1 2003 Inkjet Cartridge Reliability Comparison Study test results provided by QualityLogic, Inc., and commissioned by HP. Tests were performed under laboratory conditions and actual performance may vary. See http://www.hp.com/go/suppliesreliability for full details. 2 Program availability varies. HP printing supplies return and recycling is currently available in more than 30 countries in Asia, Europe and North America through the HP Planet Partners program.